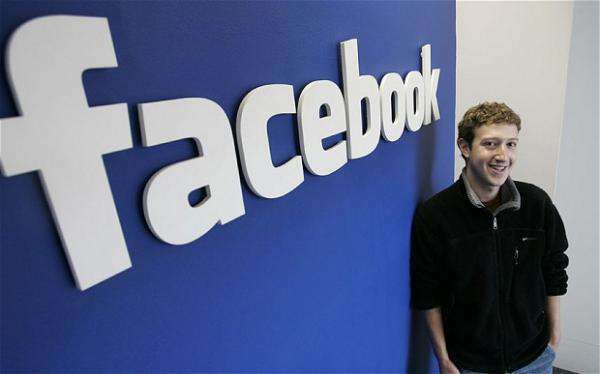 Facebook was never against you: Mark Zuckerberg to Donald Trump. Dismissing US President Donald Trump’s claim that Facebook was hostile against him like The New York Times and The Washington Post, CEO Mark Zuckerberg said that Trump’s allegations were baseless. Zuckerberg responded: “Trump says Facebook is against him. Liberals say we helped Trump. Both sides are upset about ideas and content they don’t like. That’s what running a platform for all ideas looks like”. According to Zuckerberg, the facts suggest the greatest role Facebook played in the 2016 US election was different from what most were saying. “More people had a voice in this election than ever before. There were billions of interactions discussing the issues that may have never happened offline. Every topic was discussed, not just what the media covered,” he posted. Facebook is facing intense fake news scrutiny after disclosing the details about the presence of Russian political ads worth $100,000 on its platform during the presidential election. “This was the first US election where the internet was a primary way candidates communicated. Every candidate had a Facebook page to communicate directly with tens of millions of followers every day. “Campaigns spent hundreds of millions advertising online to get their messages out even further. That’s 1000x more than any problematic ads we’ve found,” he added. After an extensive legal and policy review, the social media giant announced that it would share 3,000 Russian ads with Congressional investigators. Congressional leaders have sent a letter to Facebook, Google and Twitter, requesting them to provide information on whether Russia purchased any advertisements on their platforms. Facebook earlier handed over the details to Special Counsel Robert Mueller, who is currently investigating claims of alleged Russian meddling in the election, included copies of the ads and details about the accounts that bought them and the targeting criteria they used. Facebook, Twitter and Google have also been summoned to testify before the US Senate Intelligence Committee. According to Zuckerberg: “After the US election, I made a comment that I thought the idea misinformation on Facebook changed the outcome of the election was a crazy idea. “Calling that crazy was dismissive and I regret it. This is too important an issue to be dismissive. But the data we have has always shown that our broader impact — from giving people a voice to enabling candidates to communicate directly to helping millions of people vote — played a far bigger role in this election,” he added.